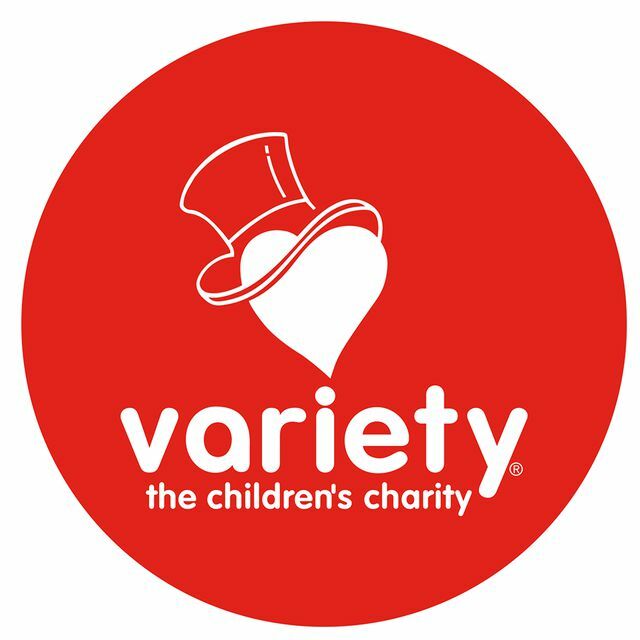 Variety Motor Mouth combines fun activities with intensive therapy and training for kids who cannot speak and use augmentative and alternative communication aids (AAC). The Motor Mouth camp is held for primary school-aged children and is a four-day, three-night program held in October at Point Walter Reserve in Bicton, Western Australia. The program combines fun, intensive therapy and training for the AAC user, informative workshops for the parents, and recreational activities for siblings. There is also plenty of free time and fun activities for the whole family. Motor Mouth Camp is a fantastic opportunity for children using AAC to get to know other children in the same situation, share experiences, and make new friends. The primary aim of the camp is for children using AAC to improve their system use and become more competent communicators in a fun and relaxing environment.